One-on-one or group executive leadership coaching that creates purpose (driven), presence (powered) and people (focused) leaders. 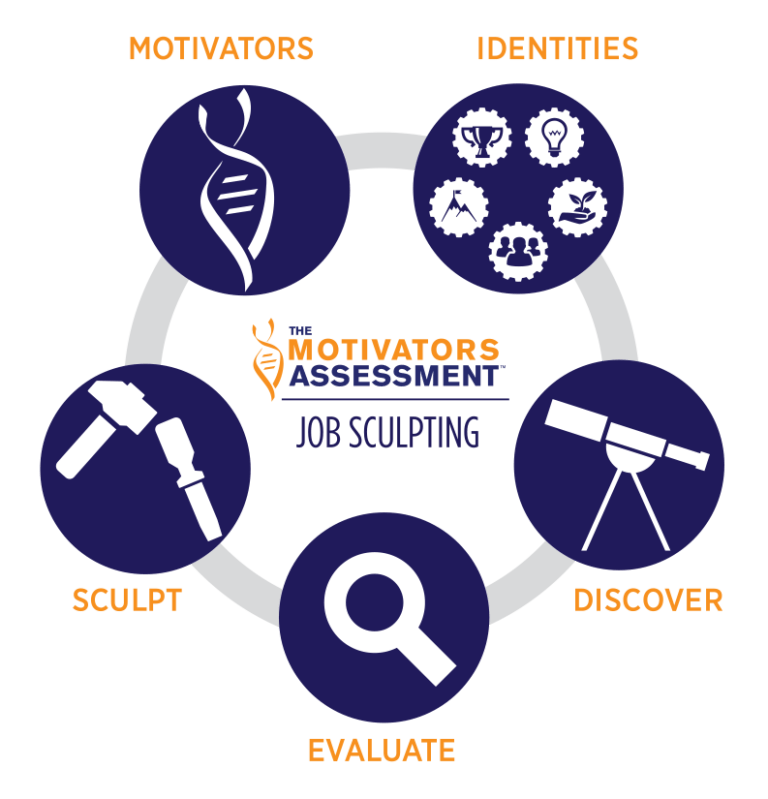 This training session will give you the opportunity to assess first-hand the power of the What Motivates Me – Engagement Training™. Attend our next training event to test drive this tool and outcome for your team. The Change Your Mind…Create New Results training event will allow you to test drive this tool and outcomes for your team.